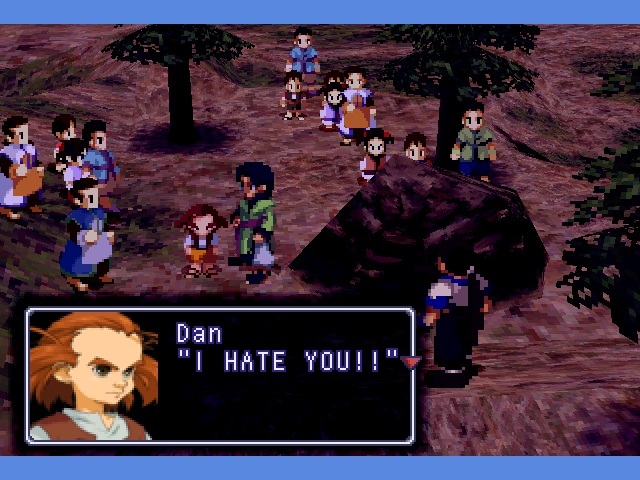 Stark talks for awhile about how awesome Xenogears is, and I agree with him. We than go into complaining about how GTA was better back in the day for some time. Talk about Just Cause 2, from Square, along with Saints Row 2. Also about how Stark’s awesome new nickname is Big Supper.